Stood on the touchline, expressionless, watching his Liverpool side being beaten by Blackburn Rovers, Roy Hodgson must have known his short time in charge of the Merseyside outfit was coming to an end. Now, little over a year on from the veteran manager’s terrible tenure at Anfield, the former Fulham boss finds himself taking on one of the biggest jobs in football – that of the England manager. Admittedly, Hodgson’s time between the two jobs – spent in charge of West Bromwich Albion – has gone some way towards reviving his reputation. He took the Midlands outfit from relegation candidate to a comfortable mid-table position. But that’s what Hodgson does best, takes charge at a club with little pressure, expecting the worst and leads them to mid-table obscurity. 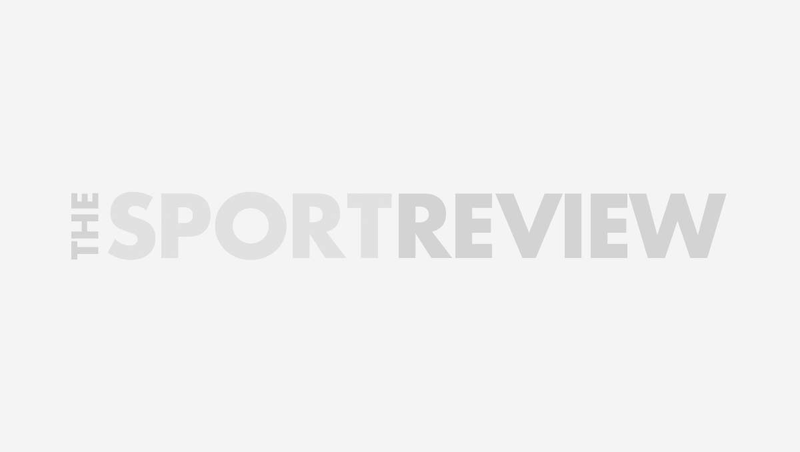 It’s something he does fantastically well – and it benefits those teams, a prime example being Fulham, but there are still question marks over his ability to handle a big job with lots of pressure, like Liverpool, like England. The normal pressures of the England job aside, Hodgson has some other problems to deal with before heading off to Poland and Ukraine this summer – England don’t have a captain, and who Hodgson names could shape the rest of his tenure. If Hodgson goes for one of the old guard, the ‘Golden Generation’ as they were once dubbed, he risks stalling England’s progression, the national side shifts away from the days of Sven Goran-Erikisson, Steve McClaren and Fabio Capello. Naming a younger player is just as much of a gamble – England have enough to worry about this summer without going into the tournament with a captain who isn’t up to the job. The 64-year-old also has to deal with John Terry and Rio Ferdinand, with the Chelsea skipper facing a court case on 9 July accused of racially abusing Ferdinand’s brother, Anton during the Blues 1-0 defeat by Queens Park Rangers back in October. Omitting both players from the side removes an unwanted distraction from the England camp, but in leaving the pair out, Hodgson will be left without two highly-experienced defenders who have considerable influence over their team-mates. There are some things working in Hodgson’s favour. The old adage ‘England Expects’ hasn’t been touted around in the build-up to the European championship. This is a team that is in transition and has only just appointed a new manager weeks before a major tournament. Couple that with England’s disastrous World Cup campaign in South Africa and the nation’s expectations of the national team are lower than ever. Getting past the group stages would be considered an acceptable tournament for England this year, getting to the semi-final would be considered a success and the kind of finish that would allow Hodgson to take the next two years, restructure, and set up England for a challenge in the World Cup in Brazil. 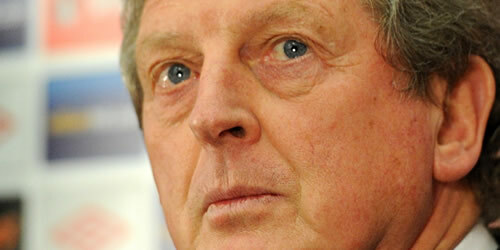 But even getting to the latter stages of Euro 2012 may be a hard task for Hodgson though. He will have little time to implement his ideas before the tournament, and even if he does there will still be some scepticism over whether Hodgson’s rather cautious style of play can see them through a tournament full of teams with a much more attacking, fluid style – the holders, Spain, being the prime example. Unlike at Liverpool, Hodgson also needs to realise that his 34 years of managerial experience will not mean anything when his side are struggling. Hodgson needs to learn to adapt his playing style to suit the players at his disposal and get the best out of a side that has so often failed to live up to its potential. The Hodgson that took Fulham to the Europa League Final may well be able to take England to Euro 2012 and come back with their reputation dramatically improved from the summer of 2010. But should the other Hodgson, the one who stood, looking helpless, on the Anfield touchline, turn up as England manager, then there could well be four more years of hurt in store.